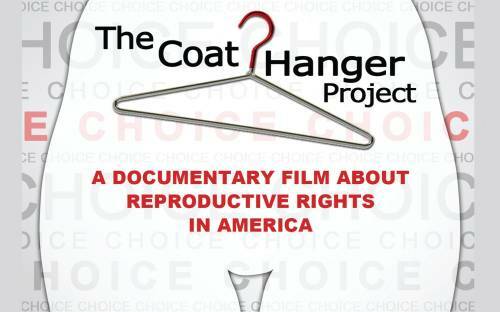 Radical Women meeting features a 2008 documentary that explores the pro-choice movement in the U.S. before and since the landmark 1973 Roe v. Wade ruling that legalized abortion across the land. The one-hour film shows why this fundamental right must be guaranteed and accessible. From a feminist underground abortion service in 1960s Chicago to the 2006 fight against an abortion ban in South Dakota, the point is clear that winning legalization was only the first round of a battle that still rages. 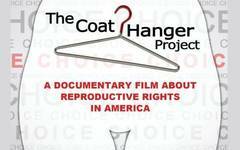 Viewers will learn about dynamic warriors for reproductive justice – of all races, genders and sexualities – who connect abortion rights to every facet of choice and self-determination. $2 door donation. Hearty dinner (with vegan options) served at 6:30pm for $8.50 donation. (Four blocks south of S. Alaska St. at the #7 Hudson St. stop. Six blocks from Columbia City light rail station.) Everyone welcome. Wheelchair accessible. Information: 722-6057, moc.gnirpsdnim|elttaeSWR#moc.gnirpsdnim|elttaeSWR. Please call in advance to request childcare.